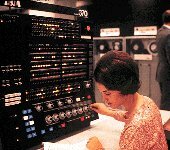 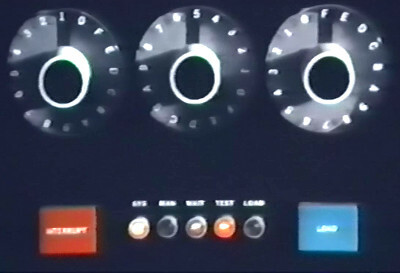 The System/370 was IBM's successor to its popular System/360. 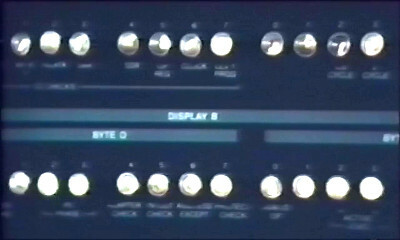 The new range were largely compatible with their predecessors and introduced new technology such as solid-state memory using integrated circuits. 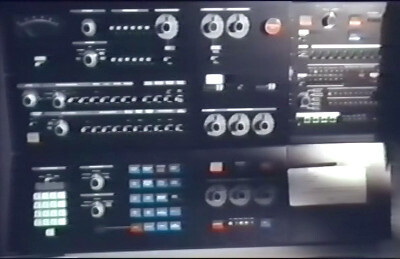 Webster uses the System/370 at his old place of work to calculate chess moves that he leaves as his signature at the scene of each robbery. 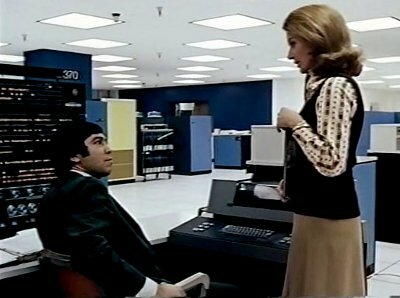 Webster's ex-employer is the Control Data Corporation, so you'd expect them to use their own computers. 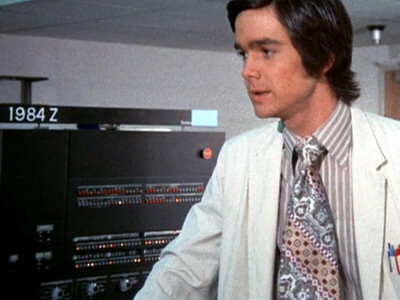 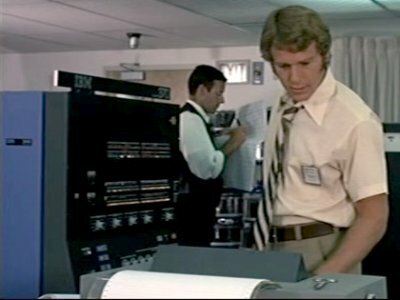 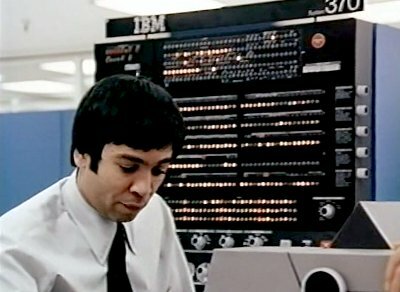 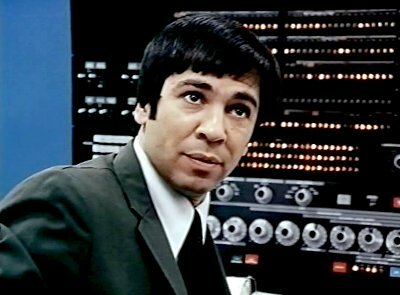 The DOJ use their IBM System/370 to find a list of people who have beekeeping, archery and driving skills, coming up with Emmet Jergens who they hire for the job. 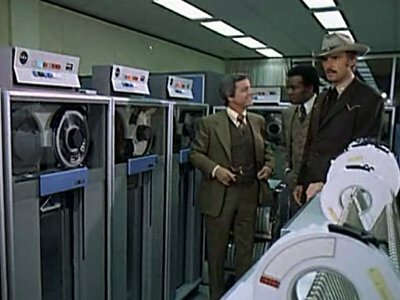 The company responsible for security at the bank use their System/370 to generate a profile of the outlaws. 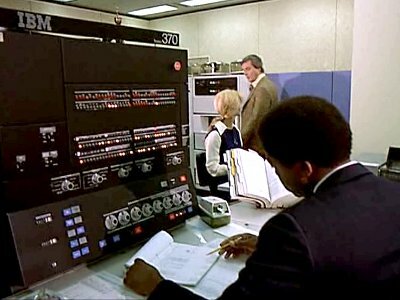 A System/370 systems stands in as the "1984Z", the computer at the department store.